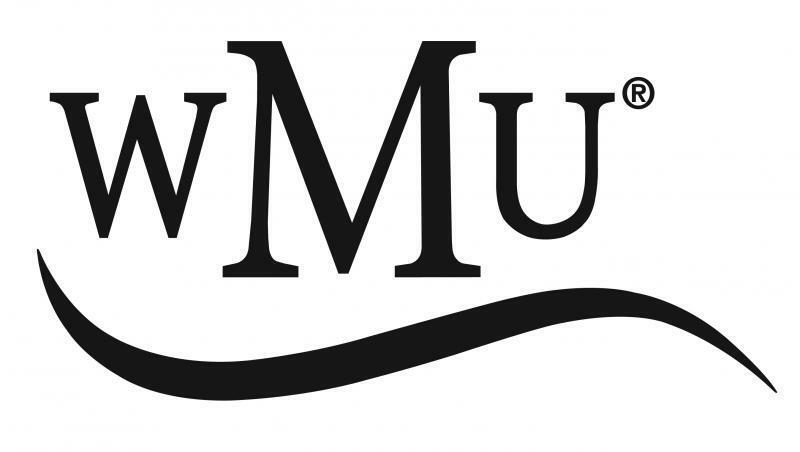 WMU seeks to equip adults, youth, children and preschoolers with mission education to become radically involved in the mission of God. These Organizations support local, state and global missions. They also meet for fellowship and spiritual growth.